"Determine what workout style will work best. " 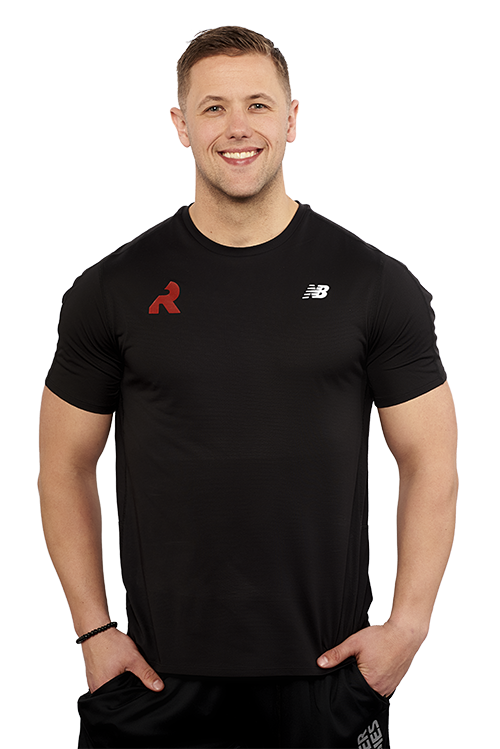 Always playing sports as a child, Scott naturally gravitated towards a career as a personal trainer. While not all of us are inherently sports inclined, Scott advises anyone wishing to make a positive change to their fitness to just start small and do something that you enjoy. Scott's training style takes into account all factors of an individual's health, lifestyle and environmental obstacles that may impede the achievement of goals in order to determine what workout style will work best. Scott loves basketball, being outside in the sun and dogs (particularly his dogs). Where's my coffee and breakfast, I'm hangry!